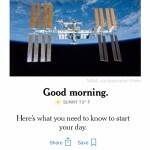 The highly rated news summarization app (and Yahoo News Digest competitor) Gist has just gone 3.0. 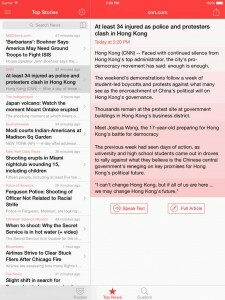 Released for iPhone and iPod touch in November last year, Gist was updated to version 2.0 last January with Pocket integration and other enhancements. 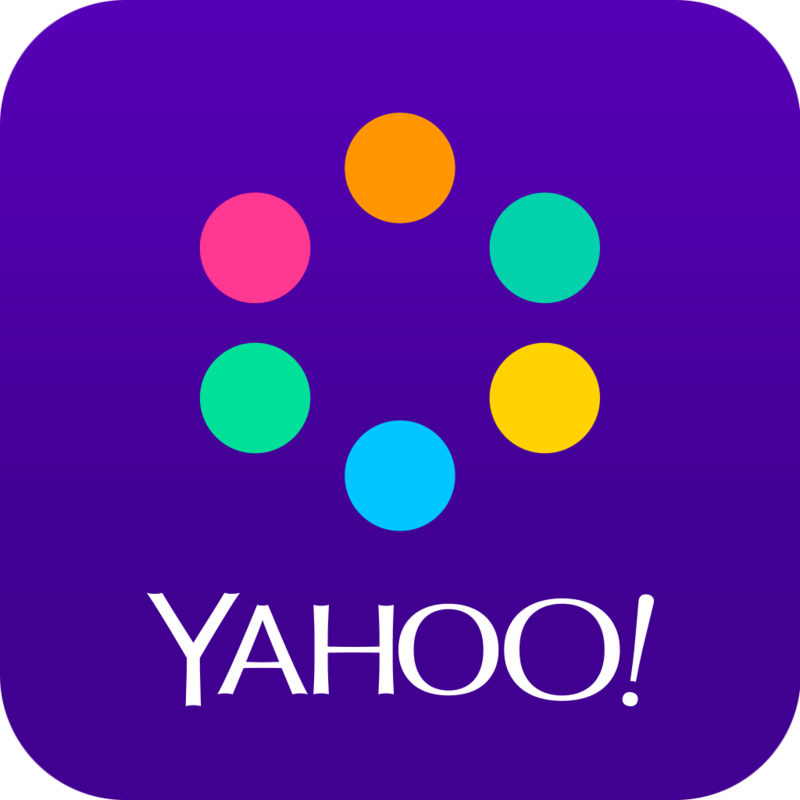 Now, it has been updated to version 3.0 with support for iOS 8, iPad, and iPhone 6. 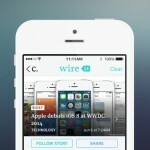 Indeed, Gist is now optimized for the latest version of Apple’s mobile operating system. In fact, it now requires iOS 8.0 or later. 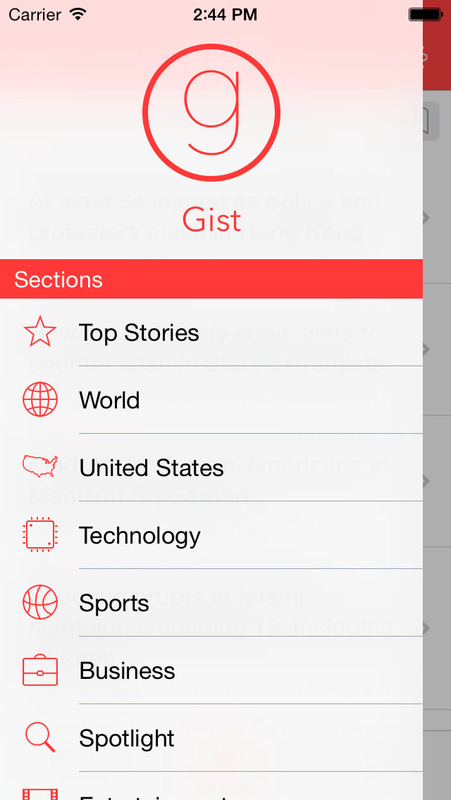 What’s more, Gist 3.0 boasts support for the Retina HD displays of the 4.7-inch iPhone 6 and the 5.5-inch iPhone 6 Plus. And further still, it brings landscape mode support for all supported devices, with a split-screen landscape view for iPhone 6 Plus added for good measure. 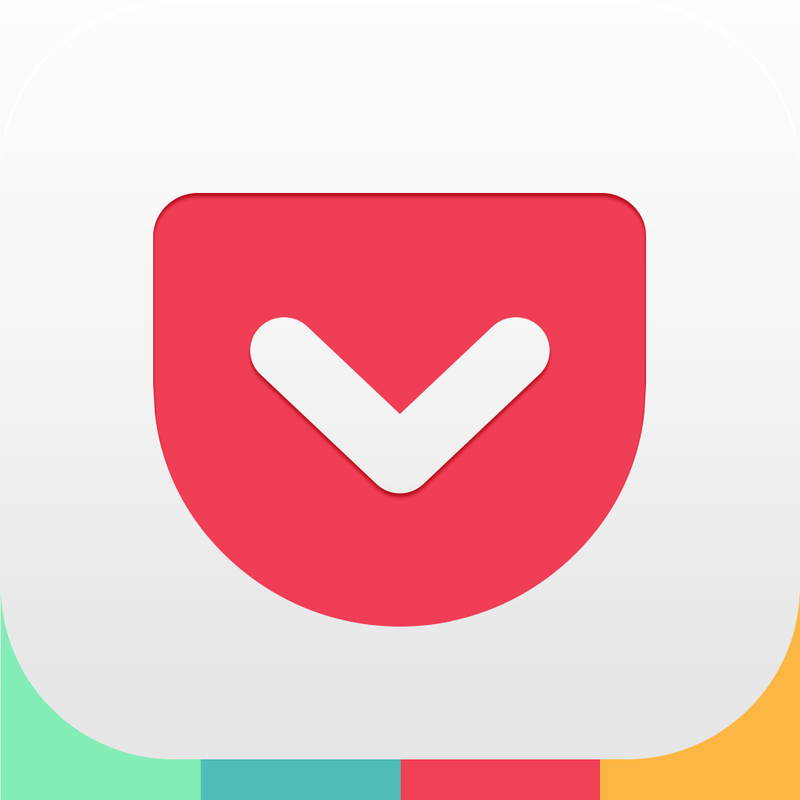 Gist 3.0 also includes minor interface tweaks and bug fixes. 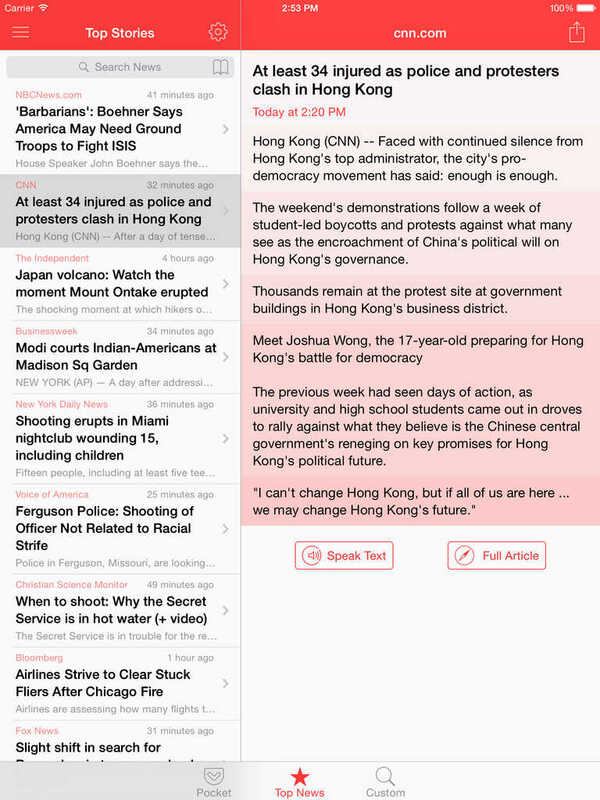 Compatible with iPhone, iPod touch, and iPad running iOS 8.0 or later, Gist 3.0 is available now on the App Store as a free update or as a new $1.99 download.